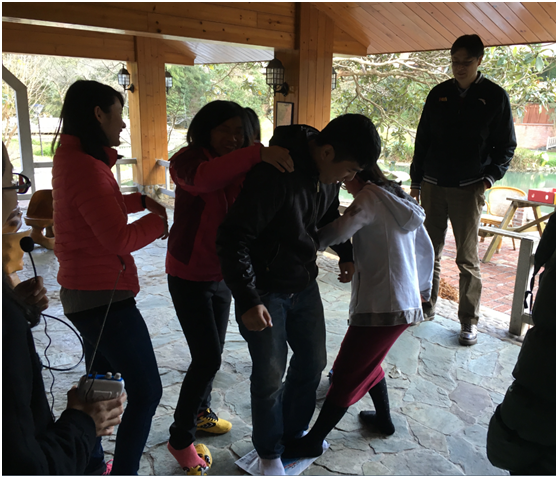 To enhance the emotional interaction among the employees, develop their awareness of team working and enrich their sparetime life, the Company organized the outbound activities at the end of December 2015. Activities were composed of three games, standing on a piece of newspaper, song guessing and dance up. Using their physical strength and mental power, the employees were actively involved in the games. Daring, bold in imagination and open to suggestions from coworkers, they ruled out the least possible scenarios and manifested marvelous team spirit.